Anchor Rashmi Gautham is one of the hottest beauties in Telugu small screen. 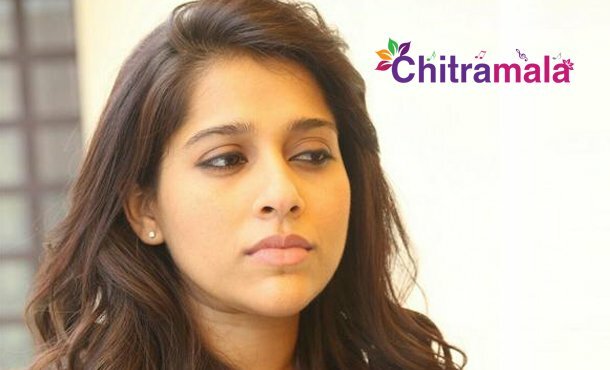 She is famous for hosting the TV show named Jabardasth. Meanwhile, the actress was shocked to see her picture on North American Telugu association website. She immediately took to Twitter and told that no one has approached for the same. ” How can they put me appear as a guest when no one even asked me in the very first and this isn’t the first time. Why don’t these organizations actually check for the official acceptance letter before putting the pics up? Can someone find and tag this association. To who so ever concern no one approached me for this event and may I request the management to please check with the artist for an official acceptance letter before starting the publicity.” tweeted Rashmi Gautham.